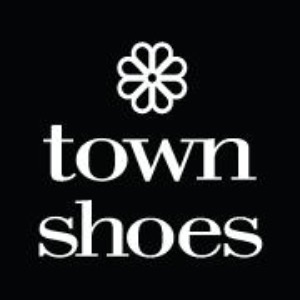 Interested in working at Town Shoes? Let us know and we will notify you of upcoming, local job opportunities. At Town Shoes, we know footwear is about so much more than function. We believe in the beauty, importance, and joy of shoes, and that belief impacts everything we do it inspires our carefully curated selection of beautiful, stylish, wearable footwear, and it makes shopping in our stores a memorable experience. Whatever the outfit, mood, season or occasion, we want to connect our shoppers with that perfect pair of shoes. Showing Town Shoes Jobs near your default location, Ashburn United States.